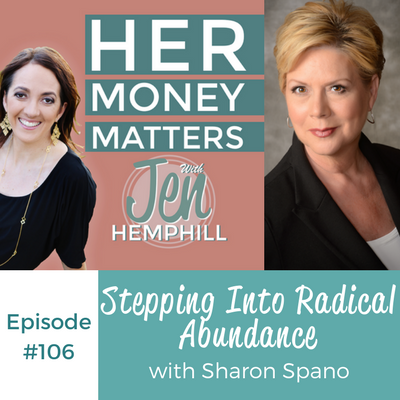 In this episode, I am excited to introduce you to Sharon Spano. She has such great knowledge and has done a lot of research on human development. Why does this matter? Because this human development helps shape what we think about money and naturally our decisions we make with it. The story of the great job offer she received, why she turned it down and how it all went back to her upbringing. The stages of human development and why it should matter to you. The long-term impact a cross-country trip with her son and husband had and what she learned from it. What radical abundance is and how we can benefit from it. Sharon grew up in a very low-income family in the inner-city of LA and recalls her grandmother raising her and her sister. Sharon’s dad was an absentee father, who did not pay required child care on several occasions aunts referred to Sharon and her sister as orphans. 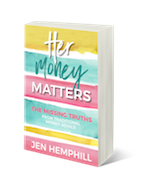 For Sharon, she grew up without any awareness of money and how to manage it—what she consistently heard was “We have no money.” Often, Sharon felt as if she were not enough, undervalued, not being worthy. Later in life, she realized how important these stories were. As children, we don’t process those themes a sophisticated way, but it impacts our subconscious minds. Sharon recalls in the early years; she was blessed to have great jobs because of her education, thanks to her grandmother putting her in Catholic schools. But, she had trouble asking for just compensation. Her biggest lesson learned was turning down an opportunity when her boss was leaving the most prestigious law firm and asked her to come with him, and Sharon turned it down. Sharon believed the story in her head—that she wasn’t worth must and that he didn’t want to work with her. Sharon’s money stories about not being enough have been a theme in her life and were part of the inspiration behind her book, The Pursuit of Time and Money: Step Into Radical Abundance and Discover the Secret to a Meaningful Prosperous Life. Admittedly, Sharon says she had an employee was a former CEO and very smart, but he couldn’t produce results she wanted. One day at a conference, she asked him “What do you believe about people who have money.” His response was that people with money are egocentric and oppressive. His response was Sharon’s “ah-ha!” moment. She realized she was putting a lot of time and money into someone who was sabotaging their success. So she decided to part ways with him. Sharon’s curiosity grew; she wanted to explore the underlying root of this way of thinking and the stages of human development. During her research, it became apparent why some people get stuck in a paradigm and why others get out and have a different perspective. With time and money, Sharon notes there are twelve stages of development and how it’s changing your paradigm. 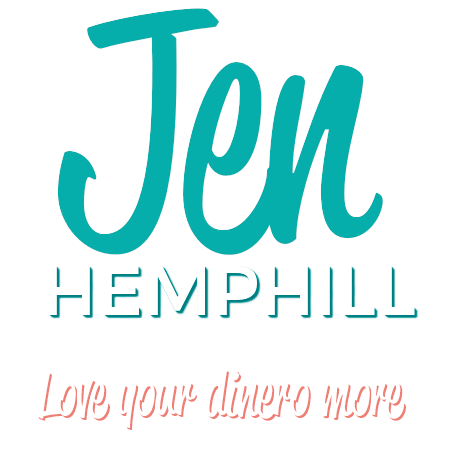 It’s important to know where you fall on the spectrum between scarcity and abundance. Sharon also points out there’s a shadow side of us, too. If we don’t do the work, we bring the shadow with us, and it’s possible for us to revert into earlier stages. The next four stages are abstract thinking stages, and this is where most people are—60% of the workforce is here. The final four stages are the 1% of the population; this is the strategist level. To Sharon, radical abundance is about relationships. It’s about experiencing a meaningful life of joy and prosperity no matter what your circumstances are. It’s also a place to come from not a place to get to. Before her son passed away, Sharon remembers taking her son and husband on a cross-country trip when they didn’t have money. The family spent six weeks traveling, from San Francisco to Florida, and Sharon recalls it was those memories made on the journey that carried her through adversity and grief after her son passed.